After being land locked due to hectic and demanding jobs, we are finally taking Matty for a Spring Break vacation. And yes, we are Disney World bound this year, yay! This year could have not been more of a perfect timing to take Matty to Disney as he turns a decade old. Double digits, I know, wow! Please slow down time? This photo is from Matty’s 7th birthday party and to this date I still can’t believe that we will soon have a ten-year old son. I have seen so many changes in the last ten years and have watched him grow up into a fine little man. Giving bold statements and making some decisions on his owns, mostly standing up for himself at times when peer pressure gets in the way. Today, I received a great news from his teacher on how well he is doing at school. So I decided to tell him about his 10th birthday celebration and he couldn’t be more excited. After being on a blog hiatus for at least three years, I think this is just an appropriate way to start all over again. So I thought of documenting our trip to Disney and sharing it to everyone. Allow me to share to you our budget-friendly Disney vacation in the next couple of months. 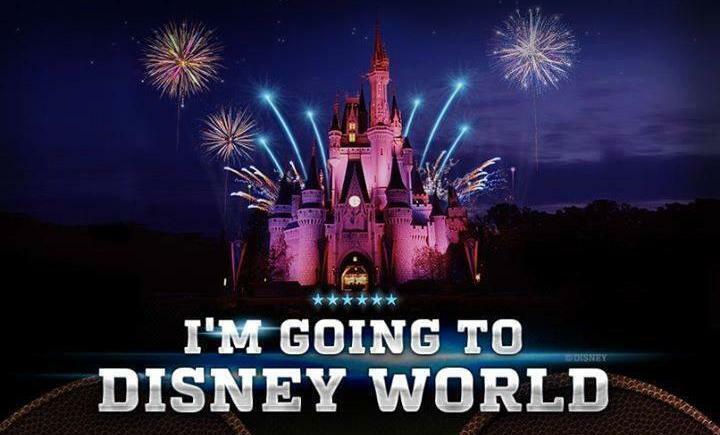 I have narrowed it down on where to stay, places to see, rides to try, where to eat and basically just how to do Disney. I have put a Disney ticker on the side bar of this blog to get me all motivated and to add excitement while I slowly but surely update my blog again. So I hope you’ll follow our journey and every Tuesday, I will update you with any progress from our budget-friendly vacation planning to the day we start our vacation.